Their catalogs are published throughout the year to reflect what we love: quality outdoor clothing for a wide range of sports, award-winning images captured by some of the world’s best outdoor photographers, essays on the environment and field reports from Patagonia ambassadors, customers and friends. To subscribe to their free catalog mailings or to request free stickers, please fill out the information below on their website which you can reach by clicking on the button below. 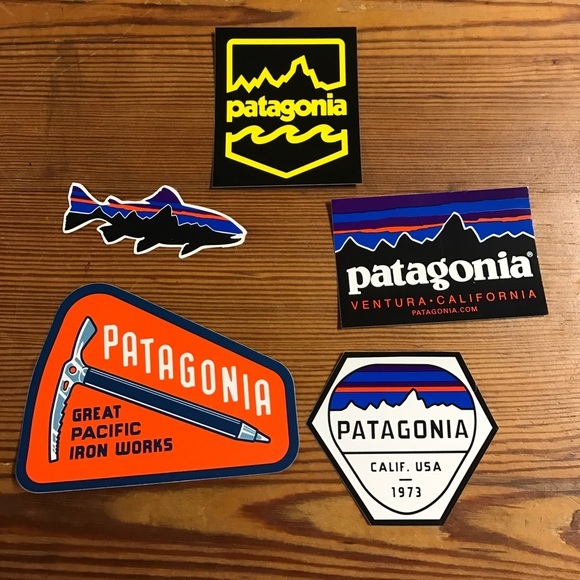 i’m into Patagonia things. i love all their brands of clothing and stickers especially. i collect stickers and put them on my bottle.